We are always being told that a browser is everything for the internet. But why? It is only the option to access internet. That’s no doubt there are lots of methods out of a million that make your browser perfect. Among lots of browser chrome is most popular due to its several kinds of user-friendly activity. Google chrome is the most popular and widely used web browser that means most of you use chrome as a browser. So it is your important duty to make the chrome as perfect that it runs far better than other application on your computer. Choosing the meteors of which may you make your chrome is the best depends upon you. But it is also our duty to suggest you how you can make your chrome more efficient and better for browsing. 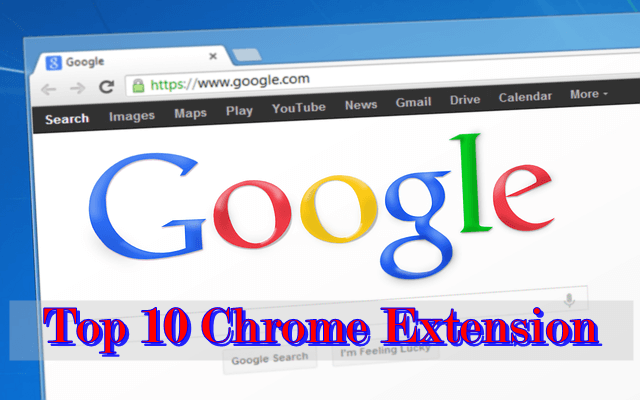 Today we are going to discuss about top 10 Google Chrome Extension that helps to make your chrome browser for better browsing. Grammarly is a spell check and grammar check google chrome extension that work on any page or tab open in your browser. Basically, it is helpful when you compose an email, writing or editing any content online or chatting with someone. This is a simple extension and work line Microsoft office spell checker function. 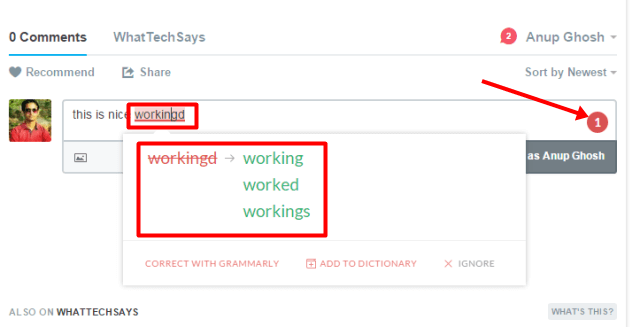 It simply detects an error in grammar or wrong spelling and suggests you list of correct words that may fit with your sentence. If anything written on a photo and we need to use the text, then we need to write all the text on a photo. But Project Naptha is another important Google chrome extension that solves this problem and makes your browser better for browsing. This extension helps you to copy, highlight or select text from any photo on the browser. When some site block in your country generally you cannot access the site using your IP address. 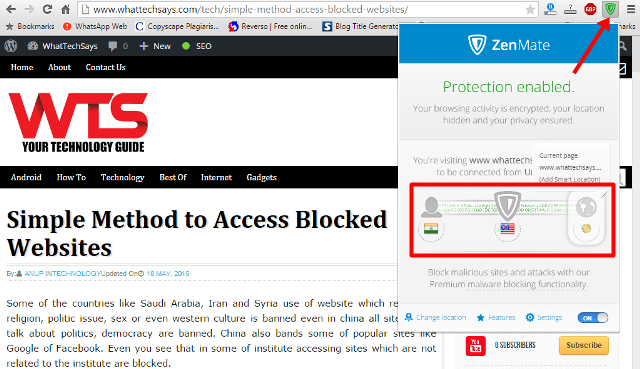 ZenMate Security helps you to access block site by changing IP location. It has also helped you to access site those sites that doesn’t give you a permission to access more then one. By using ZenMate Security you can access more than one time by changing your IP location. 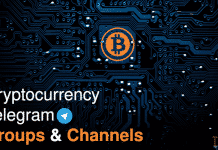 Like ZemMate which help you to access block site, Block site is a Google Chrome Extension which helps you to block sites on chrome. 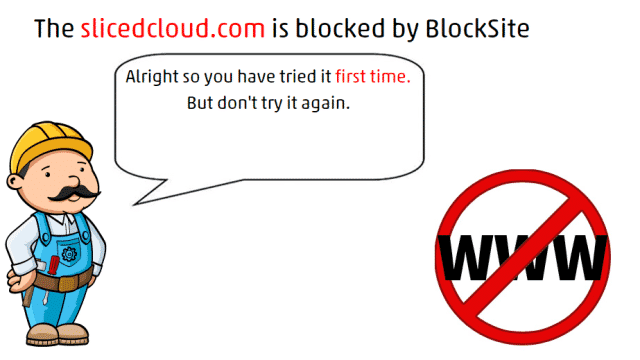 By using Block site, you are able to block sites by url or word list. It also supports to protect using a password. In the internet world advertisement is the easiest way of marketing as well as earning. Several sites and produces serve as an advertisement agent or client that may sometime irritate you. Ads can also slow down your page viewing capacity and also consume internet data. So some time it is necessary to block ads on chrome. 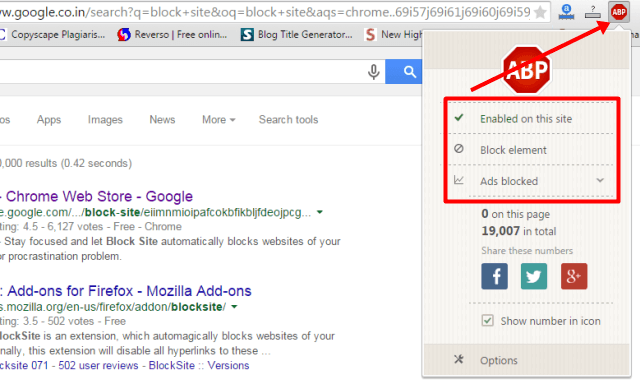 Adblock Plus is an easy way to block those ads on chrome. 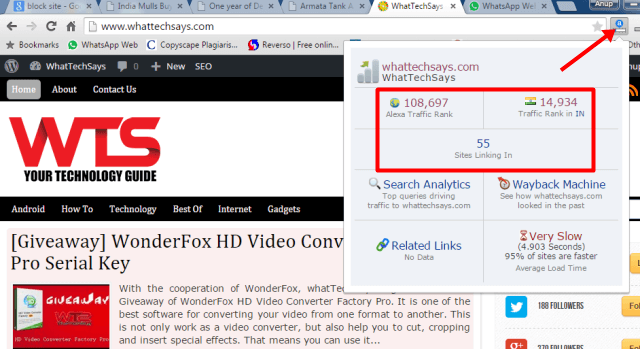 Alexa Traffic Rank is a professional Google Chrome Extension which helps you to detect site rank without going to another page. When you are reading any article on a page and want to know that how much the site is trusted, you can check the rank of the site instantly just click on the toolbar of the extension. It shows you the global rank, area round and backlink on the site. OneTab is a famous high rated Extension which saves your 95% of memory and reduce tab clutter in Google Chrome. 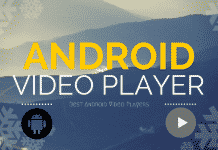 Most of you know about Pocket android application which is used to save articles for offline view. Pocket Google Chrome Extension also serves similar performs. 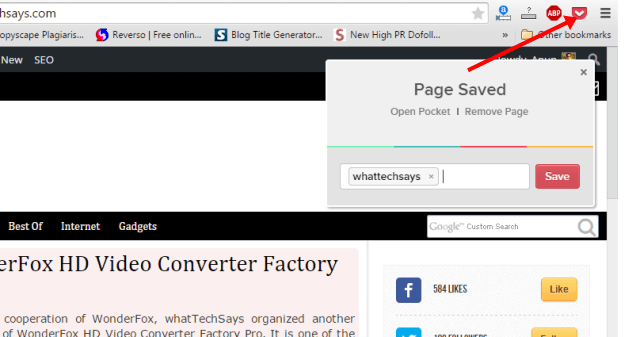 Using Pocket you are able to save article, video and more for offline use. When you are using the internet, you always think how can you save your data or fast your page loading speed in internet. If it is possible to reduce page size, then it’s easy to save data and increase the time of loading the page. Data Saver (Beta) is the Google chrome extension which helps to do this. 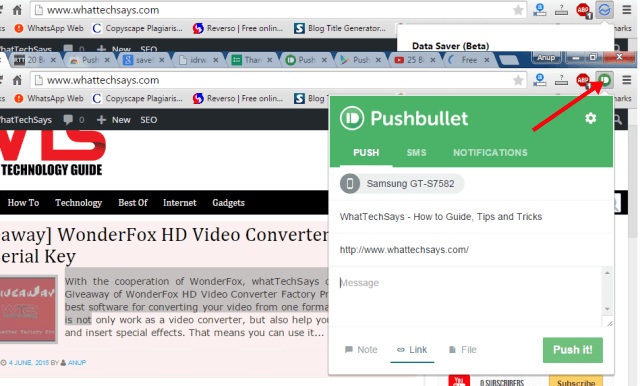 By using Pushbullet you can see your phone notification on chrome. It is most important because at the time when you are working on chrome it helps you to save time for watching the notification on the phone. 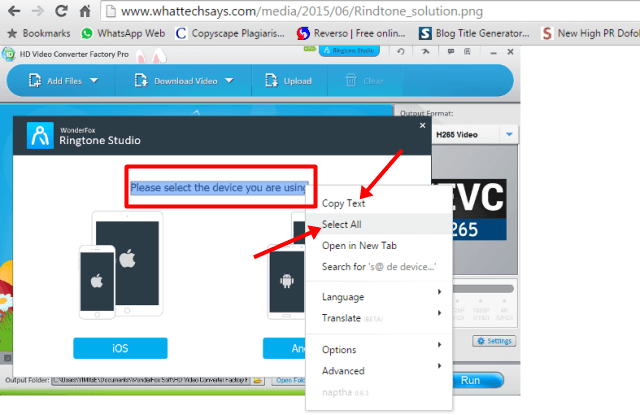 It also helps you to send Link message and small files from your phone to chrome and chrome to phone also. 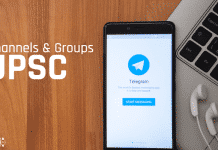 You also can find several kinds of Google Chrome Extension in internet, but this is the most used and rated extension that is very useful for a person who use chrome as major browser. According to my views using this extension make your browser better in performance.